The mass exodus at Southampton has been well documented during this transfer window but it finally seems like things are looking up for the South Coast side. After selling five of their first team players from last season fans were angered as it destroyed the hard work and creation of a world-class club side that former manager Mauricio Pochettino and former chairman Nicolo Cortese were rapidly building towards after gaining a record points haul and a record equalling finish in the Premier League. However, gaining £95 million from the exodus, new manager Ronald Koeman has begun to breath new life into the club with some strong and positive signings. So far, the new Southampton staff has brought in FC Twente playmaker Dusan Tadic and Feyenoord striker Graziano Pelle as well as Ryan Bertrand and Saphir Taider on loan from Chelsea and Inter Milan respectively. They have also been linked defensive pair Florin Gardos and Francis Rojo, along with Celtic goalkeeper Fraser Forster with the Scottish Champions wanting £10.5 million. The direction in which they are gaining these signings definitely proves their ambitions, as they are acquiring players from top class European clubs; proving where the staff want the club to be. 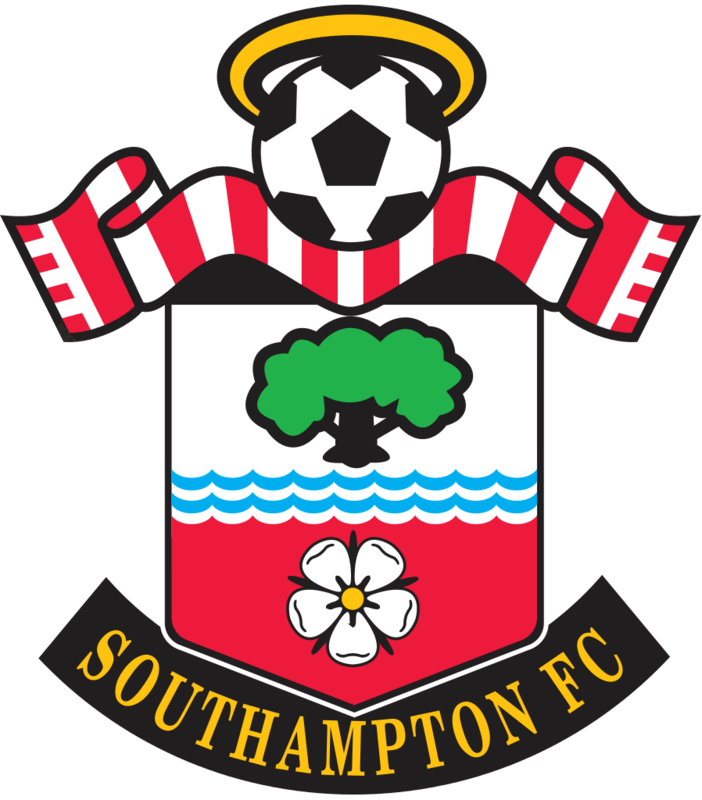 Things are definitely looking up for Southampton and they will be working hard to bolster their squad before the first game of the season against Liverpool on 16th August. Europa League To Be Axed?